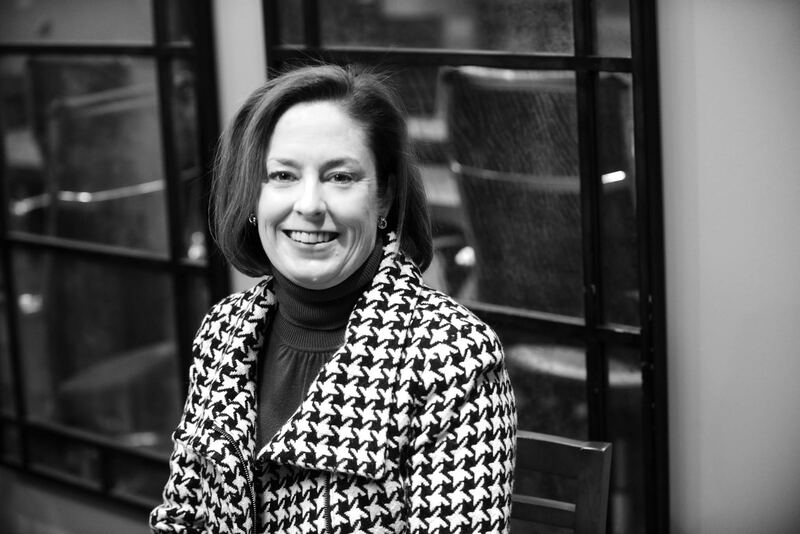 Sallie has extensive experience in all aspects of litigation, having practiced as a partner at Thompson Miller & Simpson, a Louisville, Kentucky litigation firm focusing in medical malpractice defense and product liability. Just prior to joining Cahill-IP, Ms. Stevens practiced at Stites & Harbison PLLC, one of the largest firms in the Southeast, in the Torts & Insurance Practice Service Group. Litigation drafting from discovery practice through dispositive motions. Software license review and drafting.